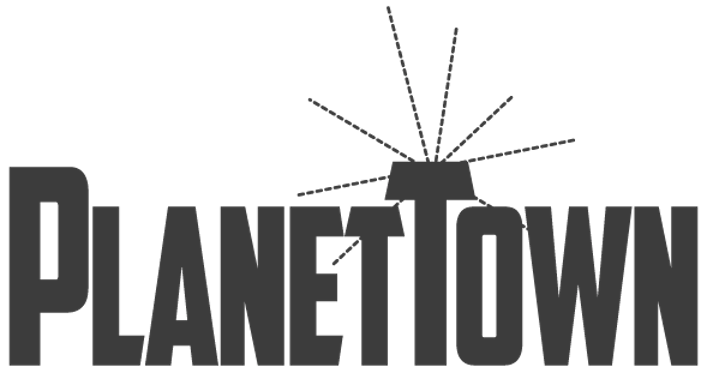 PlanetTown is a Chicago-based video sketch web series. The six five of us write, act, direct, edit and produce everything you see. Thanks for spending your time with us. Trevor Martin: Says something silly. Jim Smylie: Has the voice of an angel. Nathan Hulne: Thinks everything should be meta. Nick Delehanty: Is too serious for comedy. LOOKING FORWARD TO EVERY NEW EPISODE. WHAT ABOUT THAT GUY WITH THE LONG HAIR? WILL WE EVER GET TO HEAR HIM TALK?